The last release by this spectacular ensemble. 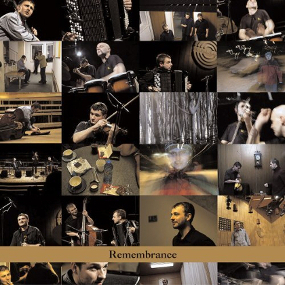 Formed in 1997, the Cracow Klezmer Band has been a phenomena. Through their spectacular combination of impeccable musicianship, imaginative arrangements and passionate performances they have developed into one of the most successful groups in Radical Jewish Culture. This exciting live CD marks their dissolution after ten years and captures them performing an exciting program of colorful new music and a few of their compositional classics in their home of Warsaw, Poland.